In this busy world no one have enough time to spent precious times for just copying data. Do you still use an older, larger USB connector.USB Type-C is just all about the speed .This is the gift from USB Implementers Forum which have spented a lot of time and after a hard work they reached to this beautiful result.Let us know all about the USB Type-C. This collection of differently shaped connectors for different-size devices is coming to a close. USB Type-C is a new connector standard that’s very small. It’s about a third the size of an old USB Type-A plug. This is a single connector standard . Every device should be able to use. You’ll just need a single cable. Whether if you’re connecting an external hard drive to your laptop or charging your smartphone from a USB charger. That one tiny connector can be small. and fit into a mobile device. It will be the powerful port you use to connect all the peripherals to your laptop. The cable itself has USB Type-C connectors at the both ends . Alternate Mode dedicates some of the physical wires in the USB Type-C cable for direct device.To host transmission of alternate data protocols. The four high-speed lanes, two sideband pins, and – for dock, detachable device and permanent cable applications only. Two USB 2.0 pins and one configuration pin can be used for Alternate Mode transmission. Apple’s USB-C Digital Multiport Adapter looks like a good example of this in action, offering an adapter that allows you to connect an HDMI or VGA output, larger USB Type-A connector, and smaller USB Type-C connector via a single port. The mess of USB, HDMI, Display Port, VGA, and power ports on typical laptops can be streamlined into a single type of port. Windows 10 is supporting USB 3.1 and USB Type-C. OS X is supporting USB 3.1 and USB Type-C. Android M will support USB Type-C for faster charging. The USB Power Delivery specification ups this power delivery to 100 watts. It’s bi-directional, so a device can either send or receive power. And this power can be transferred at the same time the device is transmitting data across the connection. Apple’s new MacBook and Google’s new Chromebook Pixel both use their USB Type-C ports as their charging ports. This could spell the end of all those proprietary laptop charging cables. with everything charging via a standard USB connection. 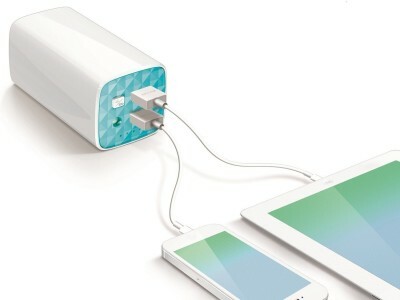 You could charge your laptop from one of those portable battery packs you charge your smartphones and other portable. devices from today. You could plug your laptop into an external display connected to a power cable. USB 3.1 is a new USB standard. USB 3‘s theoretical bandwidth is 5 Gbps, while USB 3.1’s is 10 Gbps. That’s double the bandwidth, as fast as a first-generation Thunderbolt connector. USB Type-C isn’t the same thing as USB 3.1. USB Type-C is just a connector shape, and the underlying technology could just be USB 2 or USB 3.0. In fact, Nokia’s N1 Android tablet uses a USB Type-C connector, but underneath it’s all USB 2.0 — not even USB 3.0. However, these technologies are closely related. There is not only Apple but soon all the manufacturers will start using this standard. So what we have to do is wait for the compatibility for all the devices to receive the Speedzzzz. Stay tuned for more updates .Don’t forget to give your precious comments…. This Writing apps lets you record almost anything. From notes to pictures and from videos to even your own voice. It allows you to write important notes, pin photos.You can create to-do lists and set voice reminders so you won’t misss anything. And the best thing is that it will save you a subtle amount of time by syncing all your notes to your PC or tablet in a snap. This is the best writing apps for giving shape to your thoughts to text. The next-generation plain text editor engineered for Creative writing helps you to write very easily and smartly. Its clean type interface allows you to make perfect for writing novel, lyrics, poems, essay, draft and screenplay.You may like it. Write app provides you to draw vector drawing . Unique set of tools for editing and navigating handwritten documents.You can also inset images to your document to make it more attractive .The best thing about the write app is that you can save its file into different formats like HTML,SVG and also in PDF . The another best app from Automattic inc. developers of WordPress app given us the writing apps. Simplenote is one of the easy way to keep notes, lists, ideas and more. Your notes stay in sync with all of your devices for free.The Simplenote experience is all about speed and efficiency. If you love speed then you must try this awesome app. There is no other writing apps quite like workflowy out there. Unlike other apps, I think the interface is decent and works well. This app is the easiest, best-designed, and most-flexible note-taker I’ve ever come across, and it solves many of the problems I’ve had with other software . Google keep is not the best. But reason for keeping me this on the list cause it got some cool feature other writing apps don,t have. This writing apps quickly capture what’s on your mind and get a reminder later at the right place or time. Speak a voice memo on the go and have it automatically transcribed. ColorNote brings a colorful writing for you. You can write your thoughts in different colors. This writting apps gives you a quick and simple notepad editing experience when you write notes. Memos, e-mails, messages, shopping lists and to-do lists. Write Now is the easiest and fastest way to take notes.You can use without leaving your current app. To jot a note simply drag your finger from the hotspot to the center of the screen and let go. Its mini interface allows you handle this app very easily compare to other writing apps. Stay tuned for more writing apps and get the notch information about the latest technologies .Don,t forget to give your precious comment..
Everybody knows that every time when there is launch of newer Android versions, Peoples are excited about to know its features for this we have gathered information to satisfy your enthusiast.The Android M developer preview launched in early July, bringing with it a whole host of bug fixes as well as some great new features. Including the option to customize the status bar, a rotating home-screen. Don’t want to see your SD card status, WiFi connection or Bluetooth connection in the top corner of your home-screen any more? Well, now you don’t have to. For more further details read below. Another surprisingly slow feature to make it to Android. The screen rotation function for the home screen has finally made an appearance. Now you can use your phone in landscape format both in apps and on the home screen. This is possibly my favorite new feature: toggles for which icons you see in the status bar. If, for example, you always have Bluetooth on and don’t really need a persistent icon taking up space in your status bar, now you can simply remove it. The same goes for the Cast icon, hotspot, Do Not Disturb, alarm set, work profile, Wi-Fi, cellular data and more. While we commend Google on trying a new, vertical-scrolling app drawer.The alphabetical dividers on the left and negative space at the end of some sections was a bad idea. 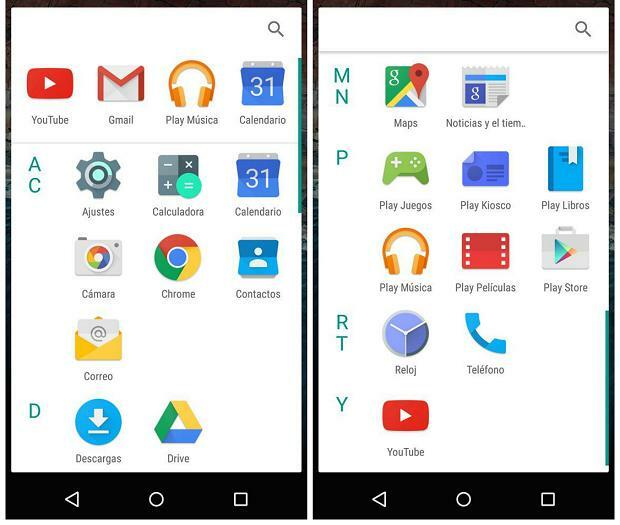 The new Android M removes these and is faster to navigate because you have more app icons on screen. It still scrolls vertically though. The memory section is now located front and center in the Settings menu. I’m not sure how often the average user is going to want to check in on memory usage. Having it plainly visible will hopefully cause more people to become familiar with what RAM management is and what you can use it for. Android M makes every app “fess up” on the storage, battery life and data it is taking up, alongside the permissions it requires to work. And this is all provided in a more streamlined, structured and cleaner app info page, where you can also make further adjustments to the notifications it can display, app links (more on that later) as well as optimization preferences. Android M brings a new feature to improve your device’s battery life – Doze. A battery management feature, Doze is the name for the deep-sleep state of Android M – this state uses just half of the power in sleep state, which means that your device’s battery lasts double the time. Fingerprint finally comes to the Android ecosystem and since Google is the one bringing this to the platform, that means any phone running Android M will be able to adopt this security feature. Android M will have native fingerprint support: fingerprint scanning can be applied using a standard and open set of APIs that works consistently across a range of devices and sensors. Two-way charging is a term coined for the wonderful world of device charging. Android phone will be able to charge another mobile phone or tablet, like a portable battery can. However, there is a catch. Android M will support the USB Type C charger or USB-C, which means that this two-way charging won’t be possible if the other phone does not have a USB-C connector. This reversible-type connector allows a faster rate of charging. Almost 3 to 5 times faster, which is the kind of innovation we look for in our smartphones. 2. Volume controls now come with a dropdown that lets you control the ringtone, media and alarm volumes directly from the hovered control bar. 3. Do not disturb is the name given to the auto-silent feature that allows users to set rules or restrict notifications by specific days or time. Users can also manually switch it on or off using Quick Toggles or from the Settings. 4. App Notifications gives users more control over what and where notifications can be shown, including what you see in the heads-up notifications. 5. System UI Tuner (Developer options) lets users manage and arrange the quick toogles and even supports adding new toggles. 7. External storage can be adopted with Android M. This means extra storage from, say, SD cards will be encrypted and formatted to behave like internal storage, allowing for the moving of apps and private data easily between storage devices. And in coming days the third Preview will be available for Android M .Possibly the final release will come in August..
Keep Visting for more Information and don’t forget to give your precious comments……. Have you seen a non native language movie and you get tempted by the story and specially the language that your favorite characters speaks yes indeed! well it happens to everyone including me while watching a korean movie i thought it would be great if i would learn korean and spanish, both the language always tempted me. Learning a new language can be extremely challenging. Many people take on this task when it’s a requirement in school, but a growing amount of people are doing it on their own. Some do it for their careers, others for travel. Some do it for fun, others for practical purposes. Regardless of the reason, everyone who decides to learn a language will need help. Contrary to what you may hear from TV infomercials, learning a new language isn’t as simple as buying a CD or tape. Language is an art that requires participation- thankfully we now have phones, tablets, and even watches that provide the perfect medium for interactive language learning. Android users will find a plethora of learning options out there, so to make your lives easier we’ve compiled our list of the best Android apps for learning languages (with some special focus on apps for learning Spanish and apps for learning Japanese). Duolingo is the best app for learning languages on Android. Full stop. Like many language learning services try to do, Duolingo turns learning into an addictive game. Each lesson comes with a few “hearts” that act like lives in a video game. For each incorrect answer you lose one heart. Complete the lesson and you can earn achievements. It’s very fun, and the lessons are short enough that you can complete one whenever you have a few minutes. Another great feature of Duolingo is the design and developer support. Duolingo has a great tablet interface, embraces the Android design language, and was one of the first to support Android Wear. On your watch you can see flash cards and swipe through answers. Oh, and did we mention all of this is completely free? And you can use it on the web and iOS? Yep, it’s pretty great. Babbel for Android brings all of the great courses from Babbel.com to your mobile device. This app is perfect for anyone with or without previous knowledge of a second language. Babbel provides exercises for people of all learning types, inducing listening, writing, and speaking. The built-in voice recognition is great at making sure you’re speaking the language correctly. This app offers a wide variety of languages, but Babbel also offers dedicated apps to go more in-depth with a specific language. All of Babbel’s apps require a subscription. Memrise is a very unique way to learn new languages. You create “mems” which are meme-like pictures to help you remember a word. The idea is you will remember the funny picture and the words that go with it. Just like how kids use songs to memorize things. If you’re not feeling creative you can use mems that other users have made. If you are a more visual learner this is a great service to check out. Memrise is also great for other topics besides languages, such as learning geography. 50languages.com contains over 100 lessons that provide you with a basic vocabulary, this free app provides 30 of those lessons. With no prior knowledge required, you will learn to speak short sentences in real-world situations. 50languages corresponds to the Common European Framework levels A1 and A2, which means it’s suitable for all types of schools and students. If you learned a language in school this app will be great in refreshing your memory. 50languages also provides dedicated apps for several languages. As the name implies, Phrasebook contains over 800 commonly used phrases and vocabularies. You won’t exactly learn a language this way, but the app is especially useful when you travel to countries where you are not familiar with the language. However, Phrasebook is much more than just a travel guide. You can learn languages by working with the parrot. Simply repeat after him, or use him to speak on your behalf. busuu describes itself as a “social network for learning languages.” When you sign up for a free account you are joining over 40 million other native language speakers. busuu offers 150 everyday topics containing 3,000 words and phrases. The courses are based on the CEFR, which is a recognized framework for learning languages. Since busuu is a social network you can get feedback from people who natively speak the languages you want to learn. This is a personal touch that not many other language learning apps can provide. Courses123 is one of the newer apps on this list. This app was made to utilize modern technology to help people learn new languages. Some of the techniques used include badges, achievements, progress meters, and a very easy to use UI. Courses123 uses flash cards and audio to teach new words and phrases. If you like the “game-ification” of education this is another fun app to try. LingQ is a great language learning app for people who want to listen to audio lessons. The old-fashioned way to learn a new language was to play cassette tapes, but now we have apps like LingQ which make it even easier. If audio isn’t your cup of tea, LingQ also uses flashcards for memorization. All of your lessons and progress are synced to the LingQ website. It’s also worth noting that this app receives frequent updates to stay up to date with Android. Rosetta Stone is one of the most recognizable names in language learning. Their Android app gives current subscribers a way to learn on the go. Rosetta Course gives you access to language basics like greeting and introductions, terms for shopping, travel, friends and social, and dining and vacation. If Rosetta Stone is your software of choice this is an excellent companion. Mango Languages unique feature is called “Intuitive Language Construction.” This feature attempts to mimic the natural process by which people learn to speak. It does this by presenting material through real-life conversations. Every lesson incorporates Mango’s four conversation components: vocabulary, pronunciation, grammar, and culture. The first lesson for every language is free from Mango. Subsequent lessons require the Mango Passport. Trusty ‘ol Google Translate can also be used to learn a new language. As the name suggests, this app is great at translating language. You can enter words or phrases manually and see the translation, or speak to it and hear the phrase back. Another cool feature is the ability to scan real world items and get them translated in real-time. Google Translate certainly isn’t as powerful as other apps on this list, but it’s a nice simple way to get started. Most of the apps on this list are targeted to English-speaking people, but Voxy is the opposite. This app is all about teaching the English language. Voxy offers lessons that adapt to your specific needs and wants. Native speaking tutors are available for one-on-one tutoring, and lessons are updated every day to give you new and fresh exercises. Voxy will help you speak English better than some native speakers do. Learning Japanese can be a daunting task. One of the first important things to learn is the KANA vocabulary and the correct way to express numbers, dates, and time. This app will help you learn those things with stroke and audio tests. The best way to learn Japanese is to write it, and that is exactly what you can do in this app. You can also use this app as a phrasebook for when you don’t know what to say. One of he most common languages in the world, especially here in the United States, is Spanish. Underneath almost every English phrase on signs in big cities is a Spanish translation. If you’re interested in learning this language this is a great app for doing it. Learn Spanish by SpeakTribe uses innovative approaches designed specifically for beginners. It’s the fastest way to get started on the right track. Learning a new language doesn’t have to be a chore. We hope that these apps will make the experience more fun and enjoyable. If you learned a new language with an Android app let us know in the comments below! 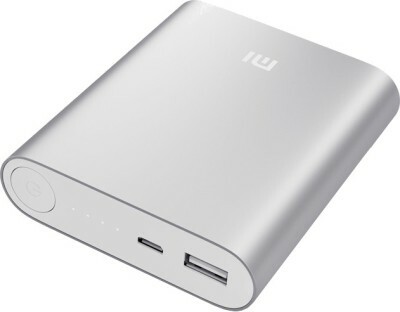 Power banks are our new friend that emerge as lifesavers in situations when our phones run out of battery.In an age where Smartphones are our constant companion, no amount of power can be deemed as sufficient.If you are running out of charge then there will be your friend to help you.We have spent a quality time to find out the best Power banks with minimum cost .Here goes our list of power banks your best smartphone companion..
Xiaomi MI 10400 mAh OEM Powerbank USB Universal travel charger with MI piston earphone with mic….The charging ports automatically adjust its output level based on the connected device .Powerbank can easily charge smartphones,digital cameras and handheld gaming devices. The Mi Power Bank 10400 mAh has a textured anodized aluminum casing that covers the entire battery from end-to-end. 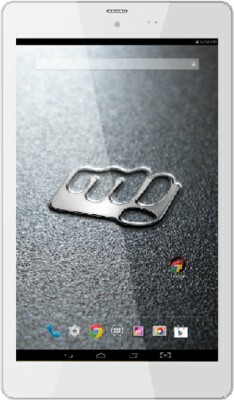 It has a smooth metallic finish, elegant curves and fits perfectly in your hand. Each piece is formed by precision CNC digital cutting. It is also water and corrosion resistant, designed for daily use. 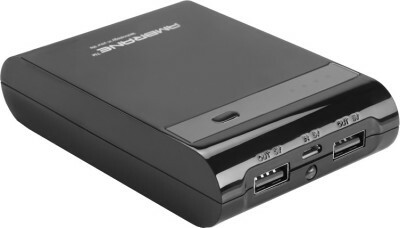 The Asus ZenPower bank is a lightweight charging device.Weighing just 215 grams, it’s no bigger than a credit card. With a battery capacity of 10050 mAh, the ZenPower ensures that you never run out of battery. There are very few smartphones whose battery lasts for an entire day. It’s also cumbersome to carry a charger, as you may not always find a power socket. Don’t fret, as the Asus ZenPower bank gives you that extra juice so you can finish compiling your documents or beating your high scores. 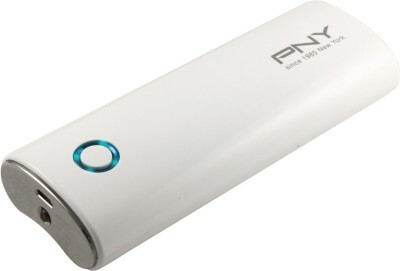 This 10400 mAh power bank has been constructed with aluminium alloy, making it a long-lasting device. The digital display lets you keep track of the battery status. Also, it has a high efficiency LED torch. Flaunting a simple and practical design, the Ambrane P-1040 Power Bank delivers a high-quality performance for an enhanced user experience. OnePlus launched its 10000 mAh power bank in India . 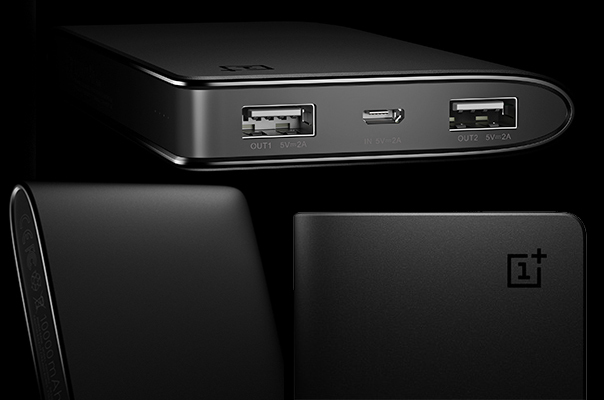 Unlike Asus’ and Xiaomi’s power banks, the 10000 mAh OnePlus Power Bank includes dual USB ports that enable two electronic devices to be connected and charged simultaneously. It is exclusively available on Amazon.in in two colours – Silk White and Sandstone Black. It is more powerful than the above . 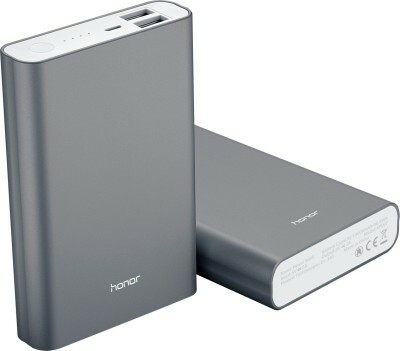 Available in grey, the Huawei power bank is available exclusively on Flipkart. Like the one from OnePlus, it also has dual USB ports. Once fully charged, it is claimed to charge an iPhone 6 four times.Its Worth Of Buying. 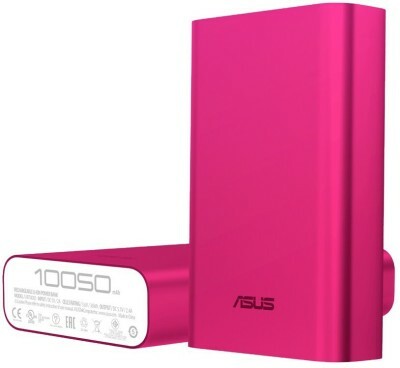 This sleek portable charger comes with a capacity of 10400 mAh. It has a digital display which shows information on the battery. Also, it features a high-intensity ultra-bright LED torch. With 10400 mAh capacity, this power bank is capable of charging a smartphone or tablet of 2000 mAh capacity up to five times. This device includes the commonly used four connectors, so you can charge your Nokia, Blackberry, Apple or any Android device. Also, it is compatible with most electronic gadgets, including music players and cameras. The PNY BE-740 is sleek and ergonomically designed which makes it easy to hold and carry around. The power bank boasts a small and compact body so you can fit it easily in your purse or backpack. Featuring a cylindrical design, it has a Lithium-ion battery with a charge capacity of 10400 mAh. The power bank includes a built-in LED torch and a power level indicator that shows you how much charge remains in the power bank. This PowerBank Can also charge two Phones at a time with its 10000mAh power.It is available in two colors blue and white, it features one USB port and includes torch capability. Lenovo PA 10400 is again a decent and simple powerbank which can charge fully in around 5 hours if you are using a genuine 2 Ampere charger. 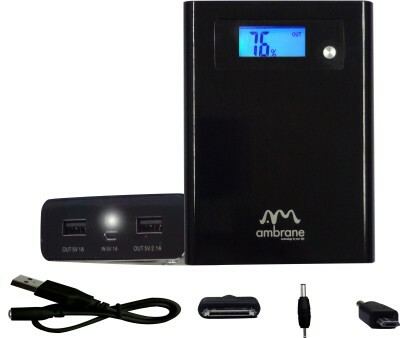 It has about 80 percent conversion rate and provides with the option to charge 2 devices simultaneously. There is LED indicator to denote charge. It’s flaunts a very simple glossy design which can attract dirt easily. You can buy it from Flipkart . TPLINK 10400 mAh portable charger takes advantage of the large battery and offers dual charging ports with 2 A and 1 A output current. A flash light is also available which enables you to use it as a torch for house hold activities. The powerbank also boats of 6 layer protections (against temp, over current, over voltage, etc. ), can convert 85 percent power, has LED charging indicators and can be fully charge in about 6 hours with a 2 Ampere charger. Our mobile market is already flooded with different smartphones and its time for the large screen Android tablets which can fulfill the requirements of both – Smartphones & Laptops. 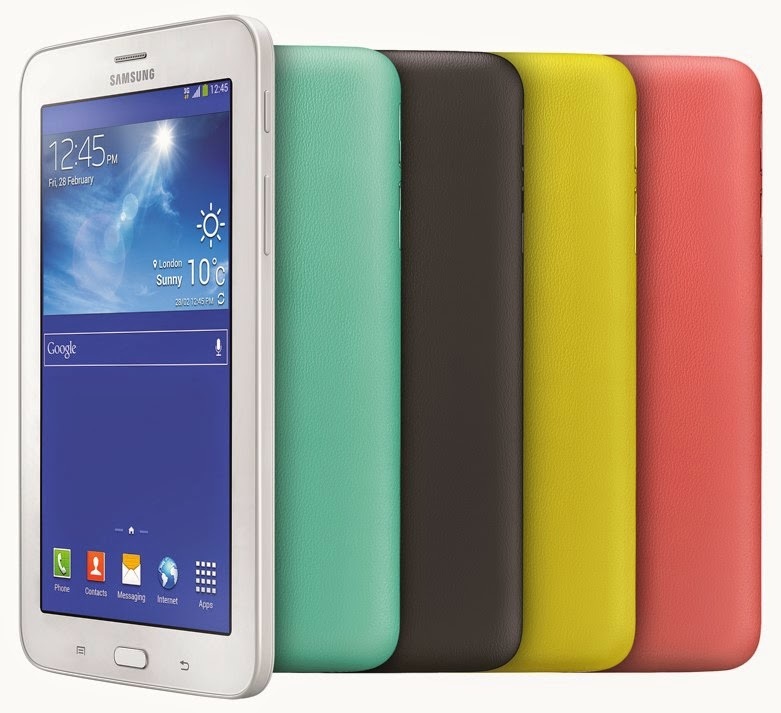 Some people prefer to call them the ‘Phablet’ – a phone and the tablet combined. Apart from the top manufacturers like Samsung, Asus & Micromax, there are few other little known makers who’re trying to test their luck by entering the tablet market. Even the top giant Google (who developed the Android OS) has jumped into the tablet arena with its Nexus 7 tablet and it is available for sale on Google Play Store. 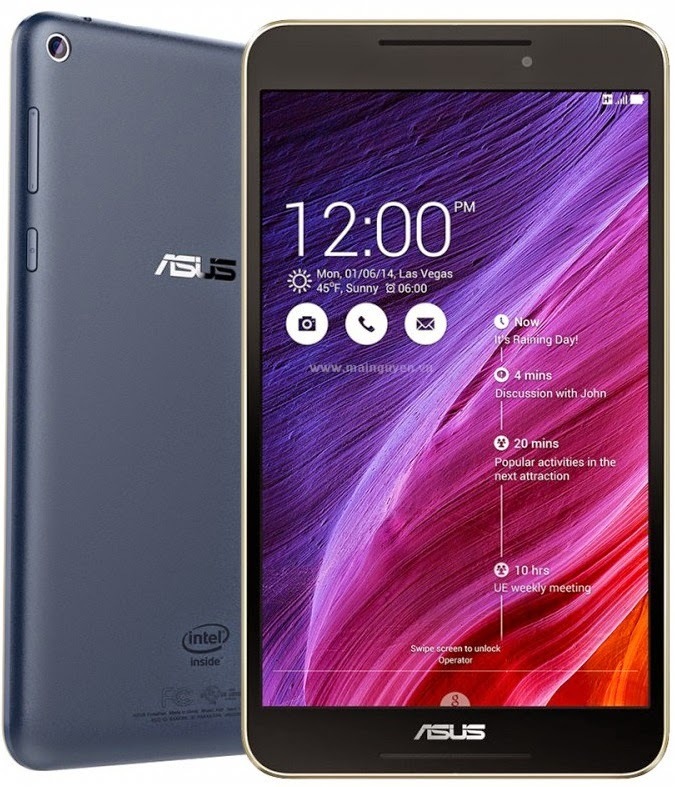 Here on this page, we’re listing Top 15 Best Android tablets (June 2015) from different manufacturers which are available for purchase in India. If you’re purchasing from the offline stores, the prices may vary from one store to another and also from one city to another. The prices are listed only to give you an estimate. 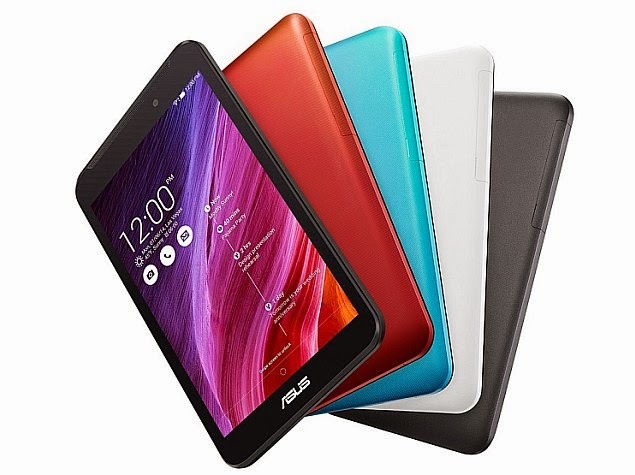 You can purchase these tablets online at Amazon India stores or Flipkart at a much discounted price which is usually lesser than what the offline stores charge. 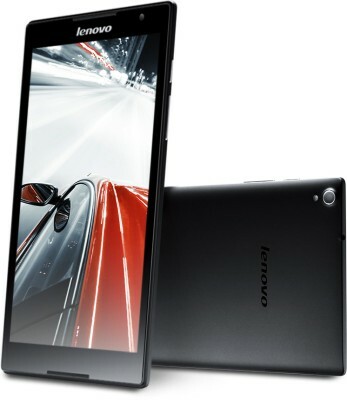 The price of Lenovo Yoga 2 Tablet in India: Rs. 17,999 | Get it from Flipkart. 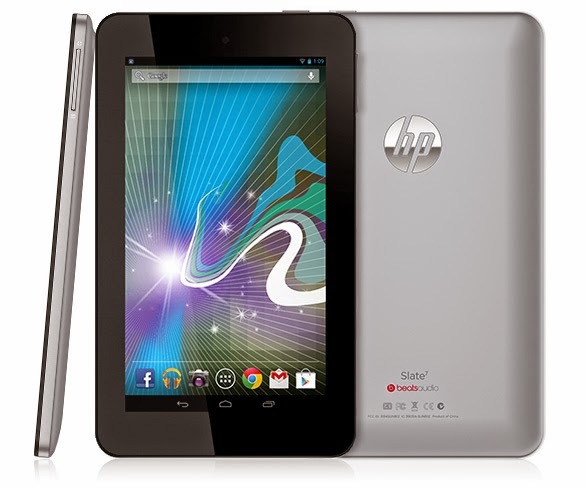 The price of this 4G enabled Android tablet in India is Rs.17,490; Get it from Flipkart. 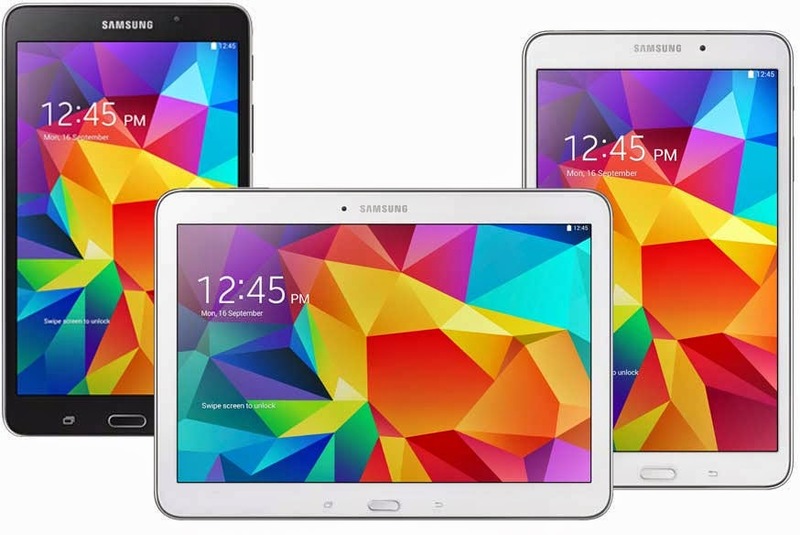 The Price of Samsung Galaxy Tab 4 in India: Rs. 25,900, Rs. 21,900 and Rs. 15,650 respectively, based on the variant. Purchase it from Flipkart. 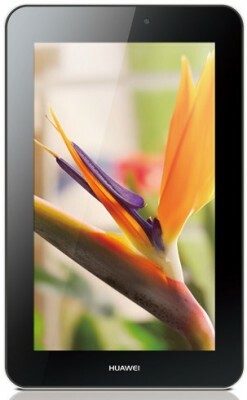 The price of this 8 inch Android tablet in India is Rs.13,999; Buy it from Flipkart. 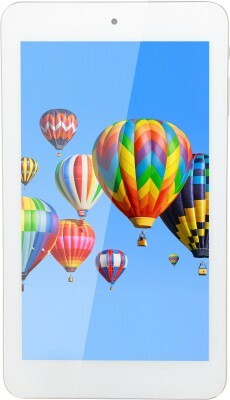 The price of Fonepad 7 in India: Rs. 8,490 | Get it from Flipkart. 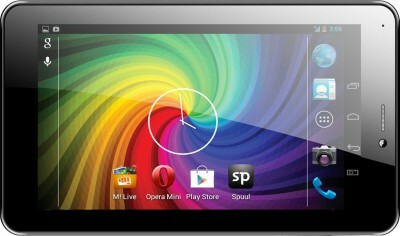 The price of this low cost 3G enable Android tablet in India is Rs.7,299; Buy it from Flipkart. 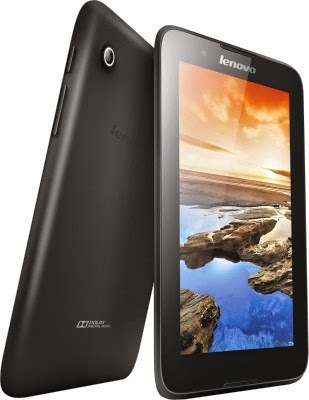 The price of this tablet in India is Rs.8,999; Get it from Flipkart. 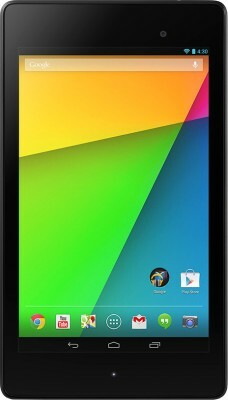 The price of this Micromax 2G tablet in India is Rs.4999; Purchase it from Flipkart. 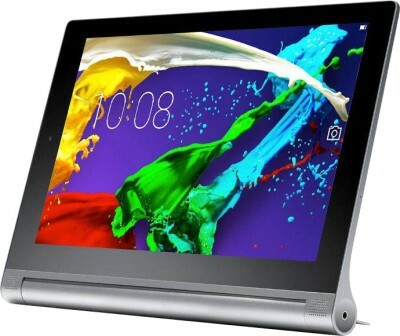 The price of this DigiFlip Pro ET701 in India is Rs.3,999; Purchase it from Flipkart. 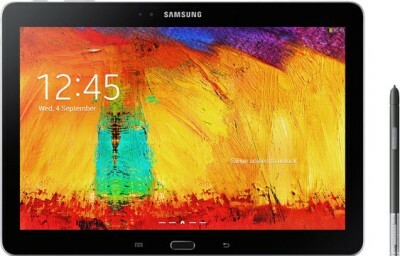 Here our Top 15 Best Android tablets (June 2015), if you have any doubt feel free to comment below..